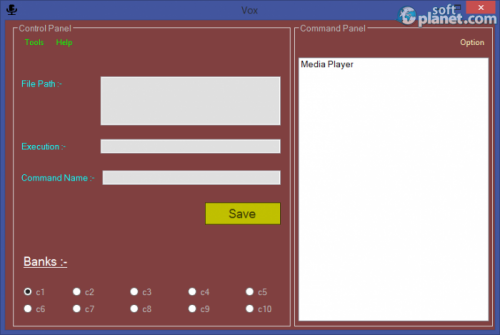 SoftPlanet makes it possible for everyone to get free Vox download directly from our servers. There is no registration needed for downloading. Vox 1.0 is a very handy application, which enables you to execute applications with your voice only. You can use it for locking your PC, encrypting/decrypting, monitoring Internet speed, etc. It bundles 63 built-in speech commands. Thus you can automate tasks. Besides that Vox is completely free of any charges. 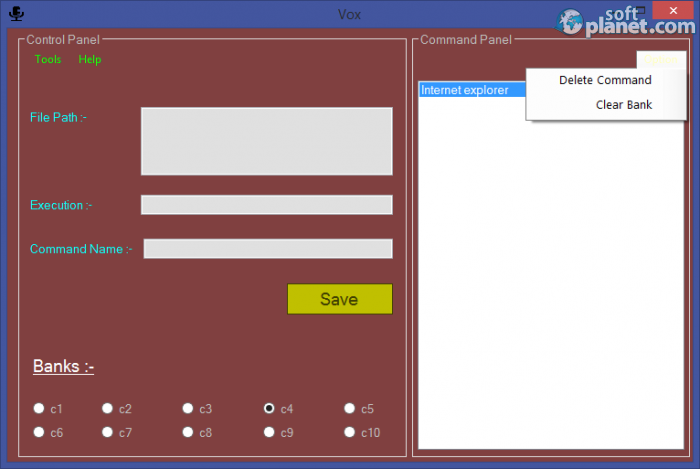 Vox 1.0 seems to be a proper speech recognition software application, which enables you to launch apps and execute tasks, based on vocal commands. Since it is 100% free and virus-free, you should definitely give it a try. We look forward to your feedback. 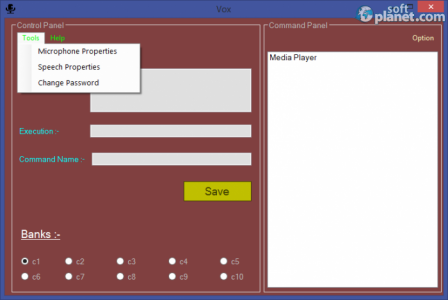 Our security scan shows that Vox is clean from viruses. The current version of Vox has been scanned by our system, which contains 46 different anti-virus algorithms. That ensures that Vox 1.0 is 100% safe for your computer.